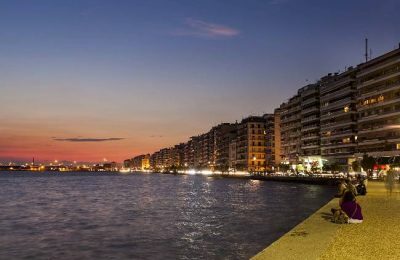 The Region of Central Macedonia can become an irresistible attraction for tourists from around the world once scheduled infrastructure projects are complete, according to Greek Prime Minister Antonis Samaras. 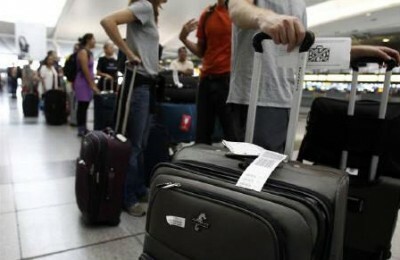 Air carriers are showing an increasing interest in the Greek market this year, according to data on the demand for flight slots in Greek airports. 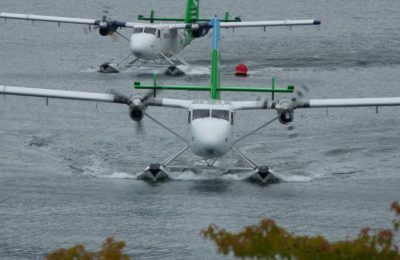 Canadian specialists in the seaplane market will share their know-how with Greek professionals at a conference scheduled to be held in Heraklion, Crete, in September 2014. 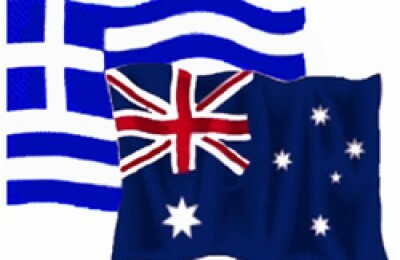 Tourism Minister Olga Kefalogianni promoted Greece to representatives of the Australian Federation of Travel Agents (AFTA) during a meeting held in Sydney on 16 May. 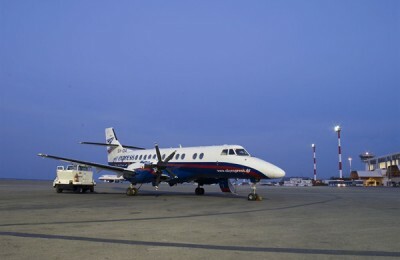 Sky Express, a Greek airline based in Crete, will launch three weekly flights from Thessaloniki, the largest city in Northern Greece, to the island of Skiathos in the Sporades from 1 June until 4 September 2014. 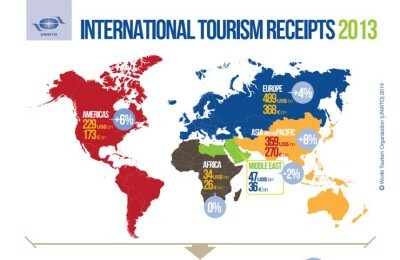 Total export earnings generated by international tourism in 2013 reached $1.4 trillion, according to the latest UNWTO World Tourism Barometer. 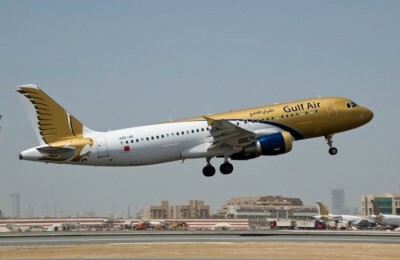 Gulf Air recently launched a "Double Miles" promotion giving its FalconFlyer Program members the opportunity to earn double miles when flying to the airline’s newest destination, Athens. 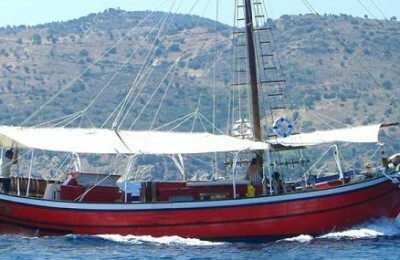 A fine selection of traditional boats will be exhibited at the 2nd Greek Traditional Boat Show scheduled to kick off on 30 May 2014 on Methana, an island-like peninsula in the Argosaronic Gulf.